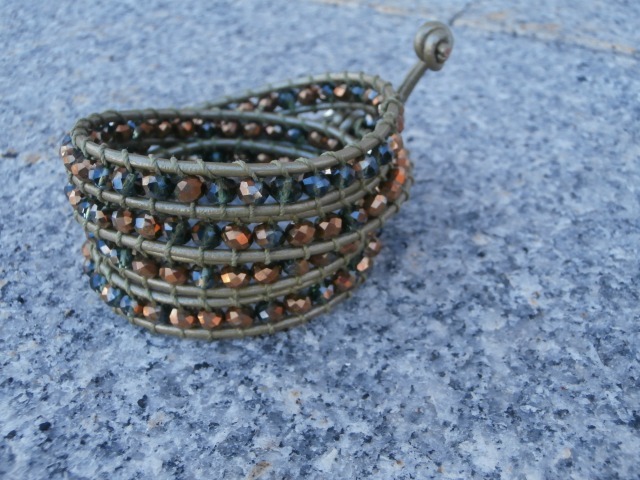 29″ Long Leather wrapped bracelet. 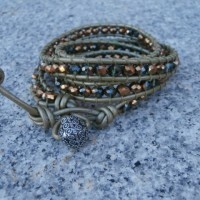 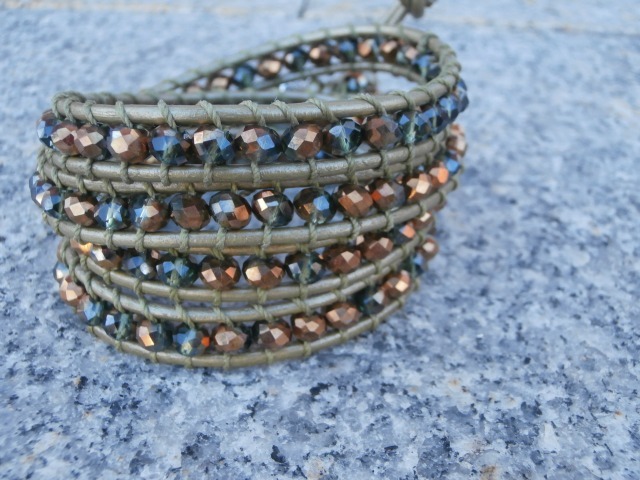 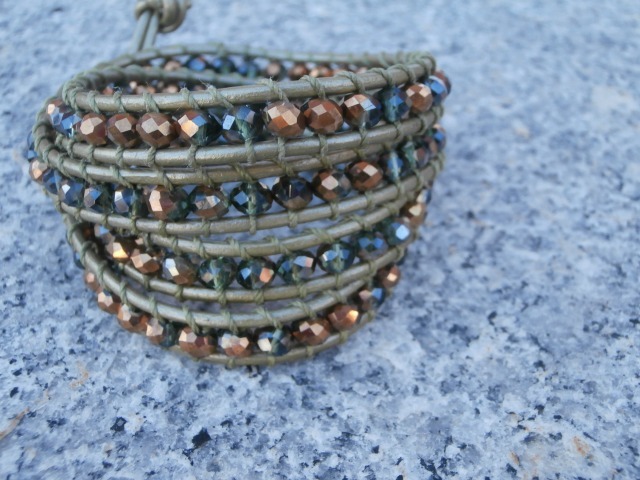 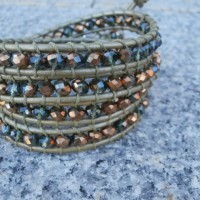 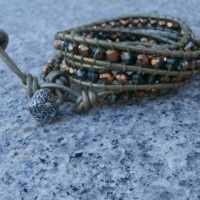 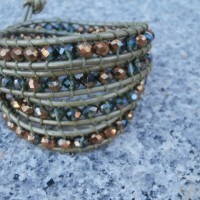 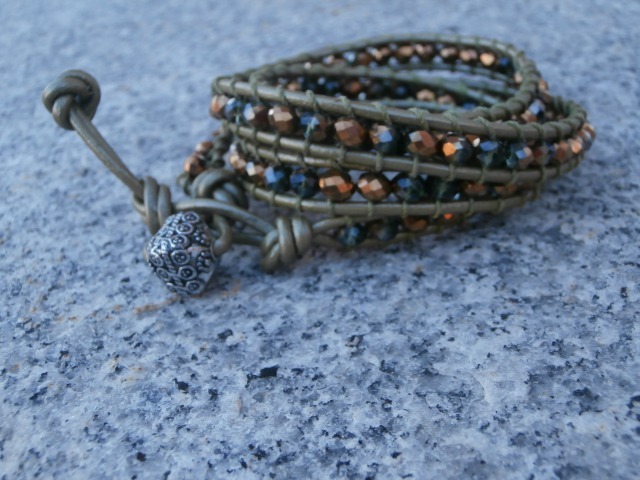 Olive green genuine leather with jewel tone copper,green fire polished beads. 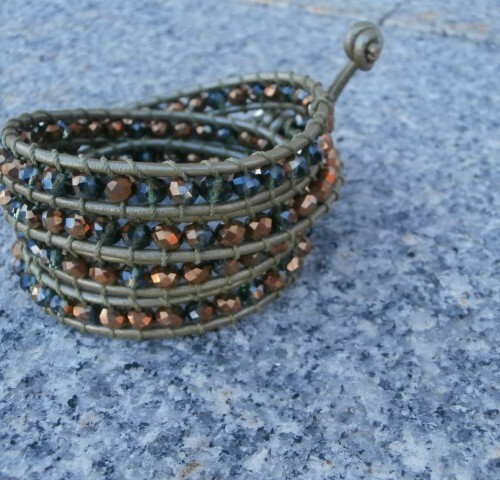 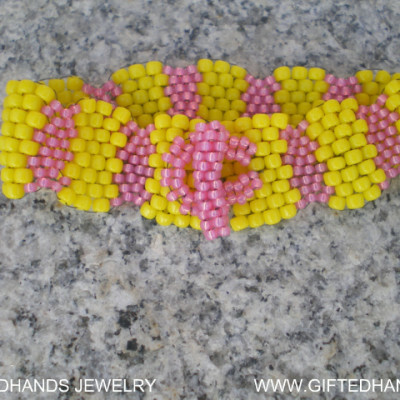 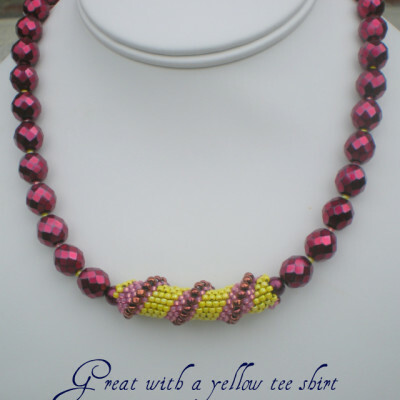 Bracelet can be wrapped at least four times, Extra loop makes bracelet larger if need be. 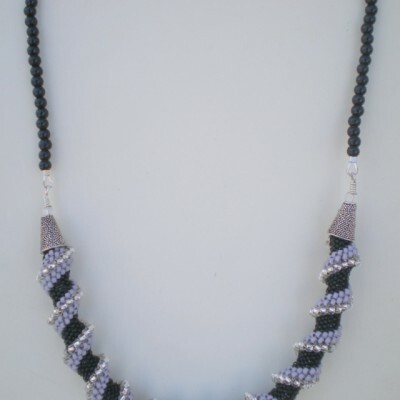 Silver tone bead for closure. 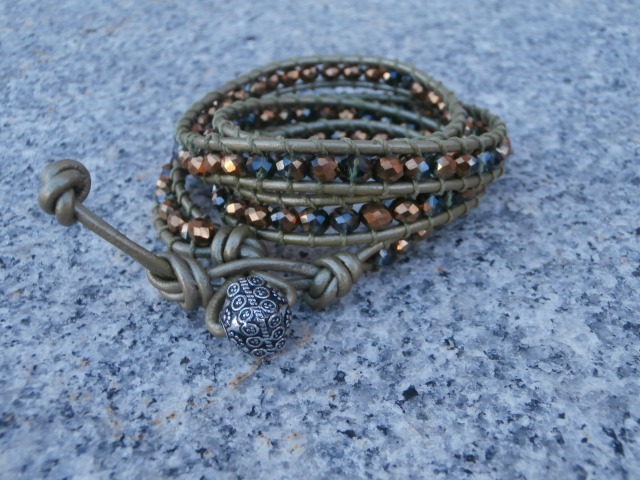 Be the first to review “Olive Green Leather wrapped bracelet” Click here to cancel reply.